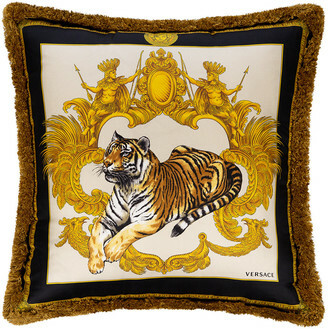 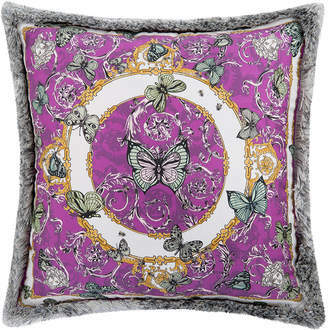 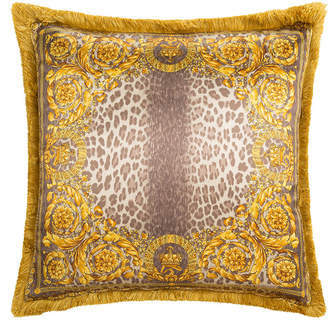 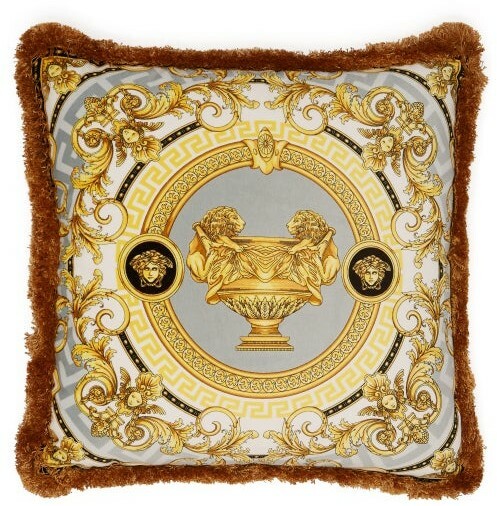 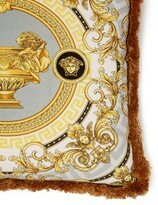 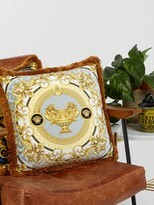 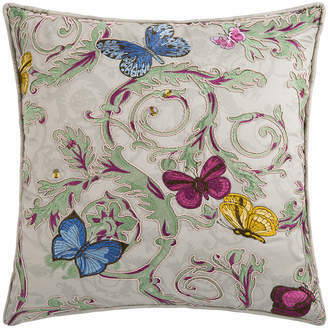 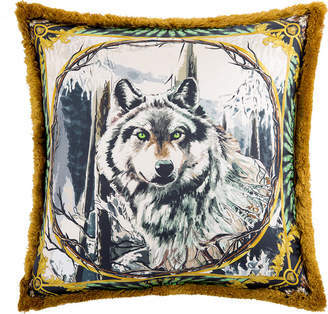 Versace - Versace's grey, yellow and black La Coupe Des Dieux cushion refers to the house's passion for opulent baroque-inspired prints. 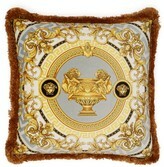 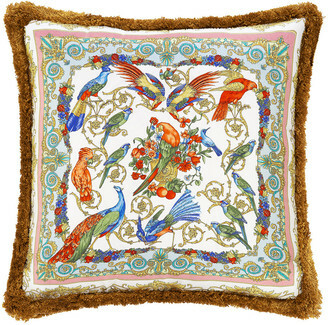 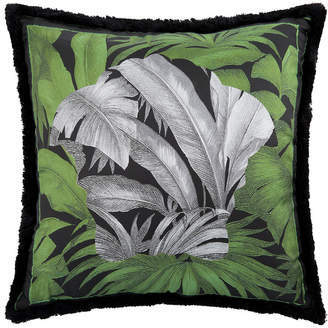 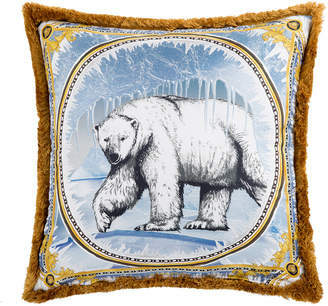 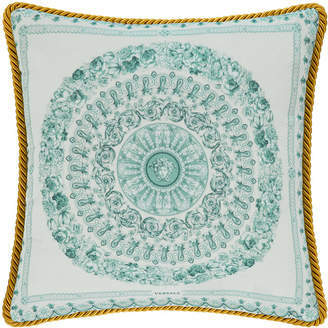 This home accessory is crafted from silk and trimmed with gold fringing. 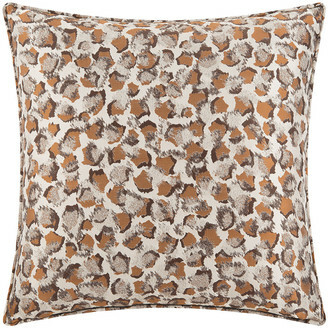 Position it on a leather chair to bring texture to a home study.